Subhah’s unique perspective comes from growing up Indian-American in the mid-west. Strict parents in a suburban world led Subhah down a path of exploration and what came from it is a voice that is fast becoming one of the funniest up and coming comedians in New York City. 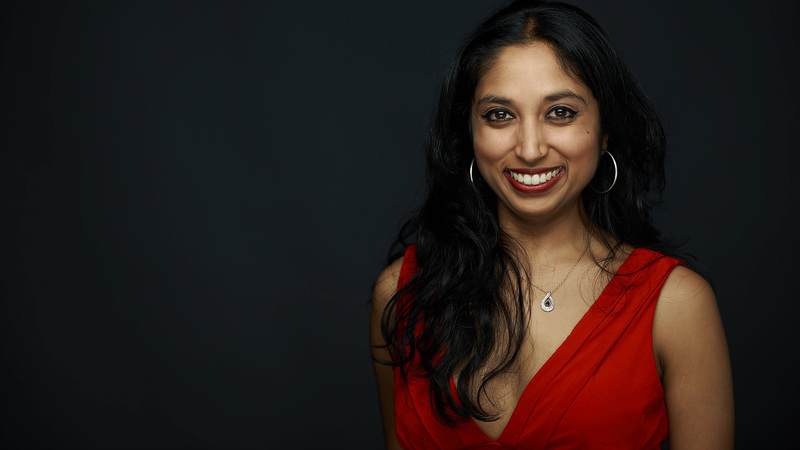 Subhah has a relentless work ethic has been detailed in the PBS series Modern Comedian. She has also been featured on TruTV, Comedy Central, and MTV. When she’s not touring colleges and clubs around the country you can catch her making regular appearances at the Stand Comedy Club in New York City.